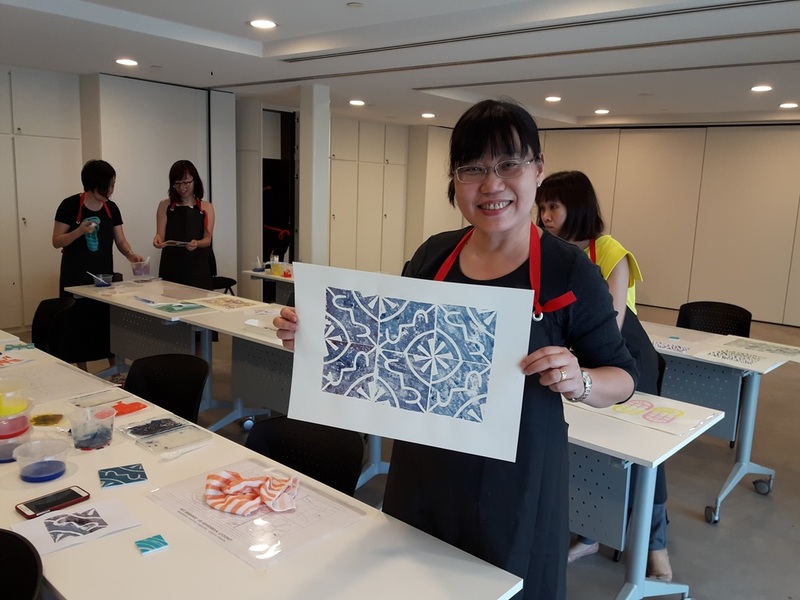 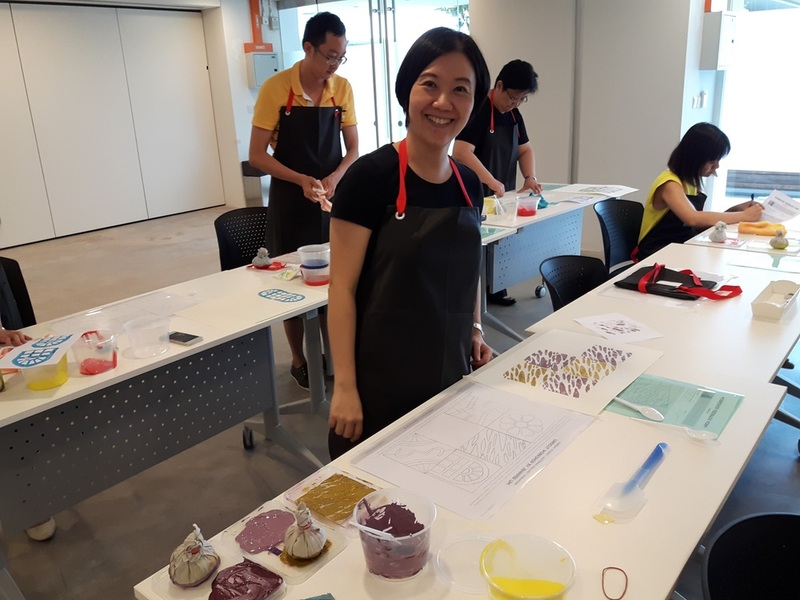 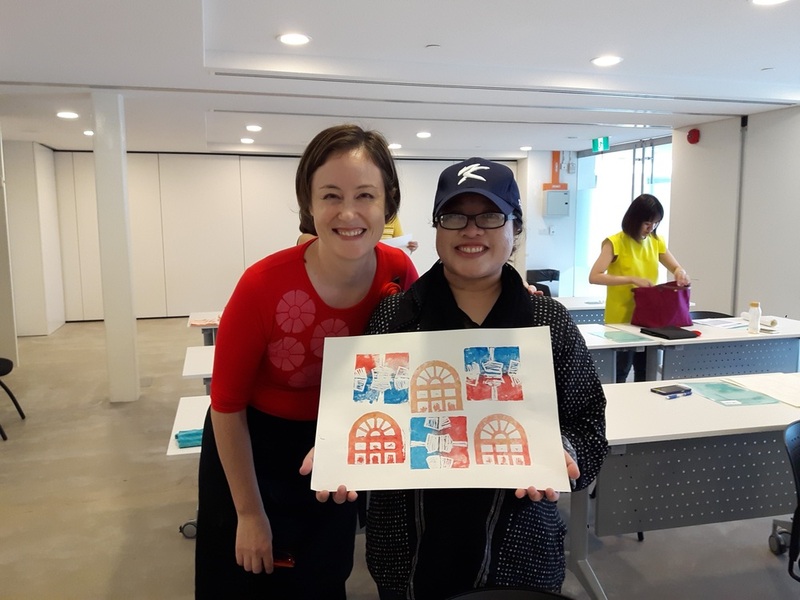 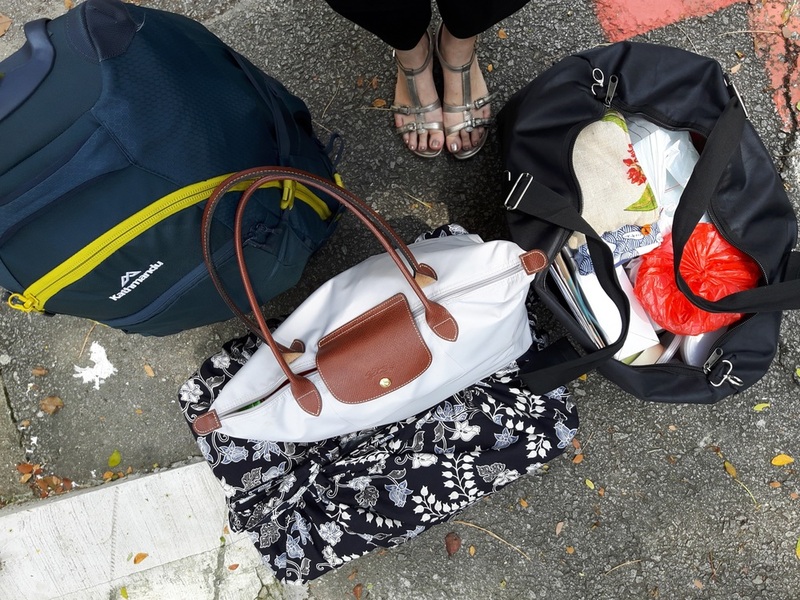 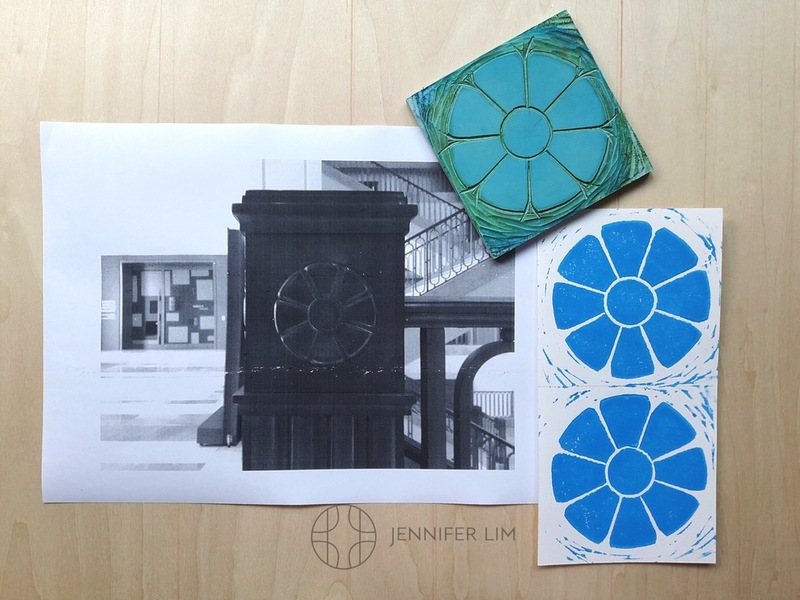 Teaching art in Singapore was a particularly amazing experience recently during my linocut workshop at National Gallery Singapore. 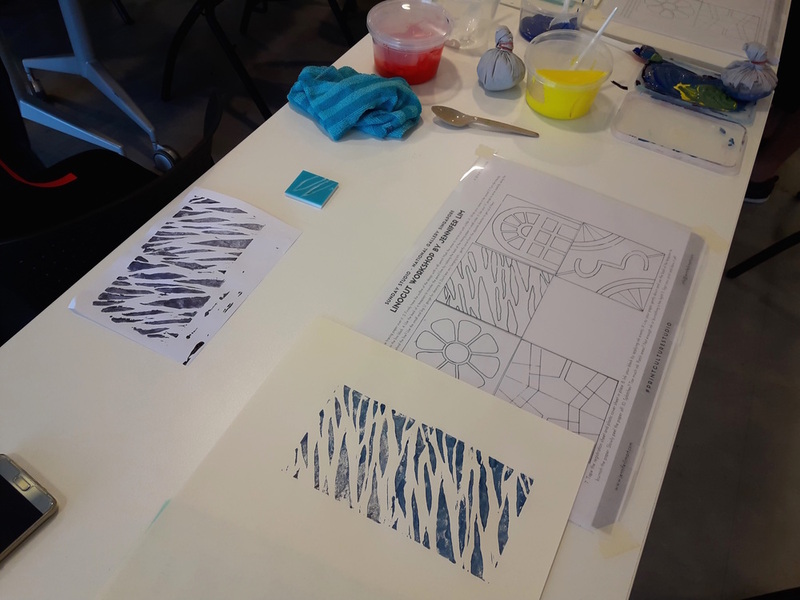 The gallery's rooftop studio was the scene of much carving, printing and laughter as students learnt basic linocut printing. 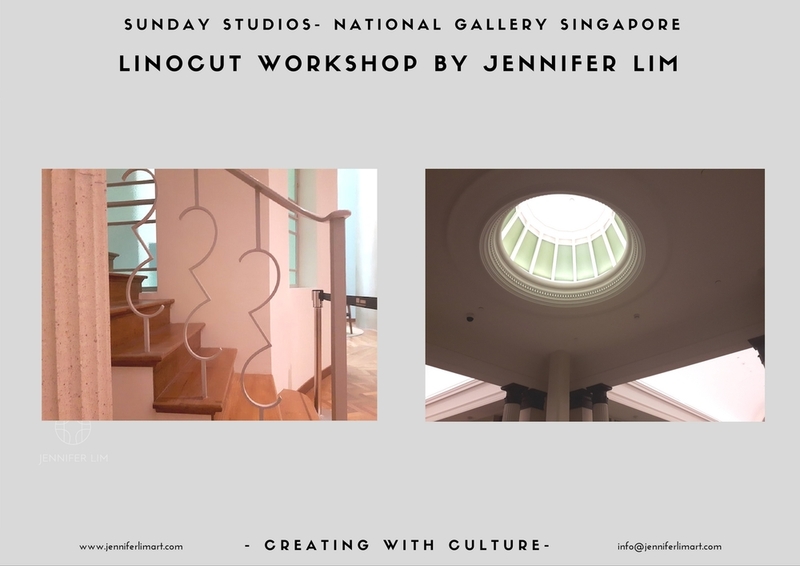 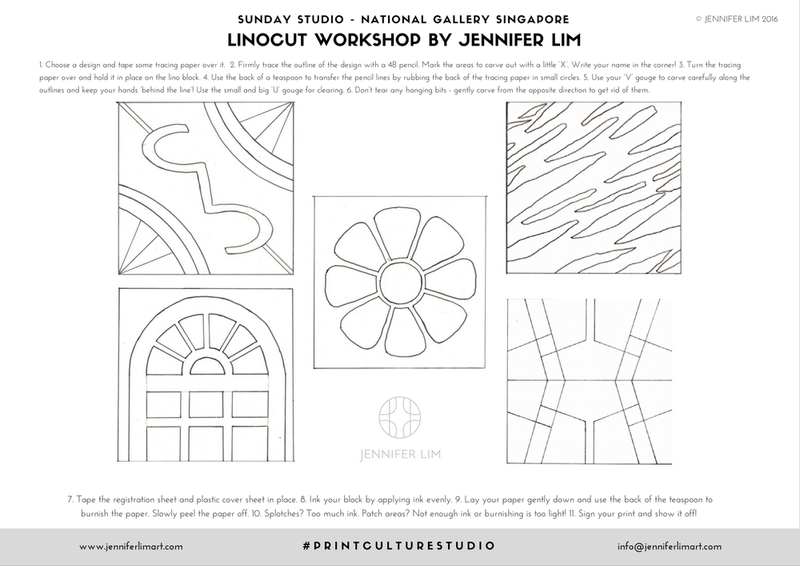 I was delighted to be invited to create a series of images inspired by architecture features of the two national monuments that form Singapore's largest art museum. 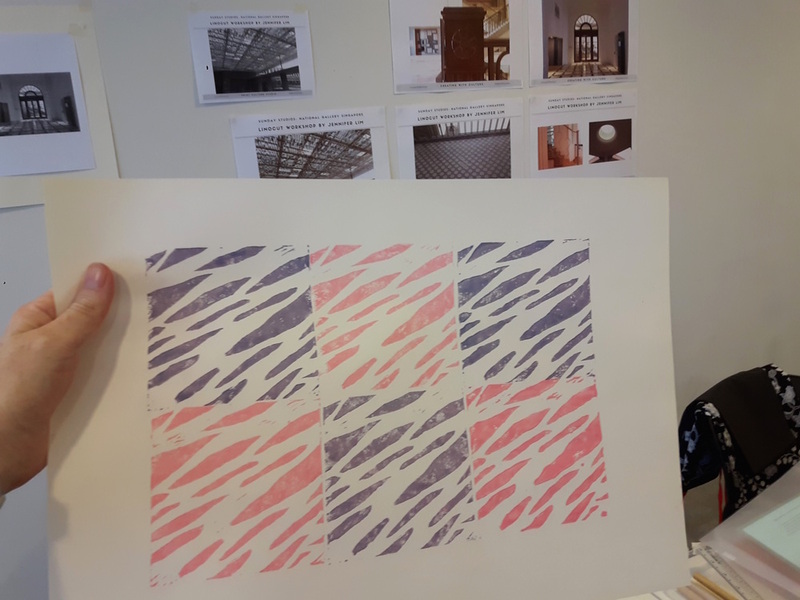 Students created an amazing variety of prints and I love how many shared blocks and inks - spontaneous artistic collaboration! 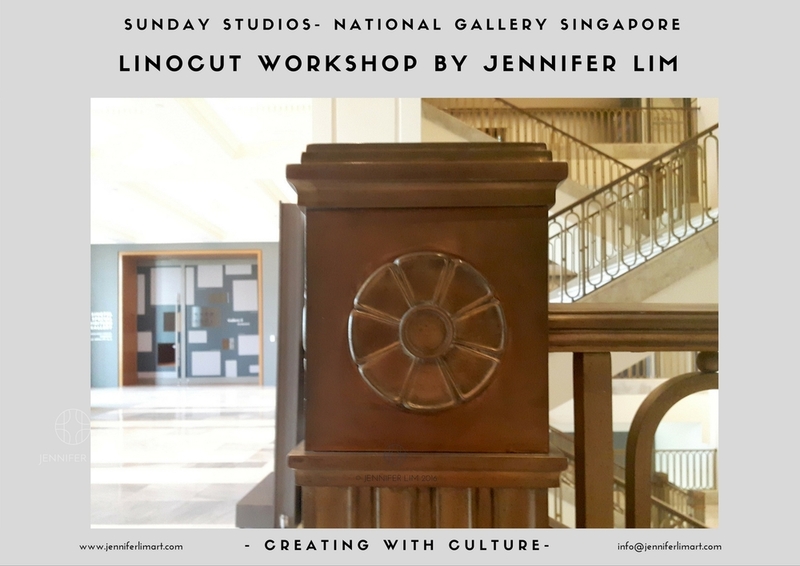 Missed out? 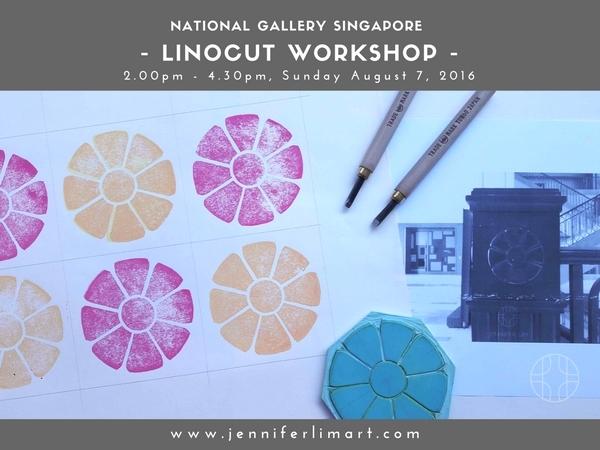 Like my Facebook or subscribe to my newsletter to keep up to date with workshops and events!